2019 Genesis Supreme Vortex 3016VF Toy Hauler with generator! 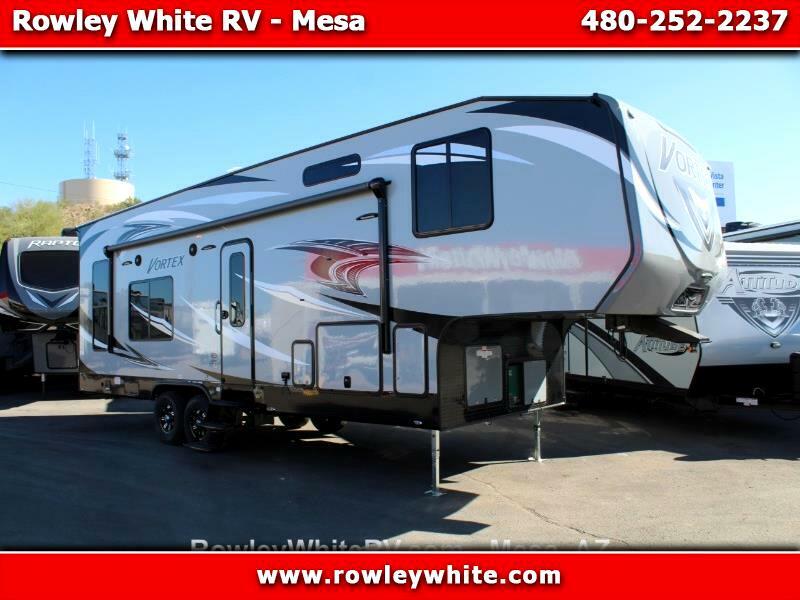 NEW 2019 Genesis Supreme Vortex 3016VF Toy Hauler with generator! *There is 12 feet of cargo space to the first cabinet and over 16 feet on the other side! 78 inches under the bunk in the up position!